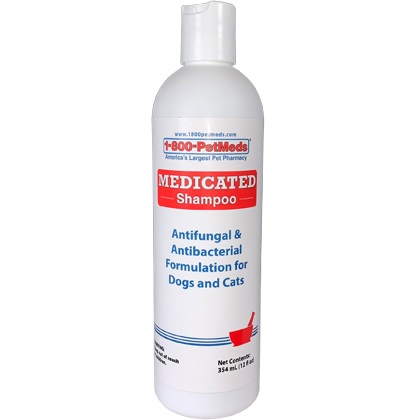 Medicated Shampoo is an antifungal and antibacterial medicated shampoo for dogs and cats. 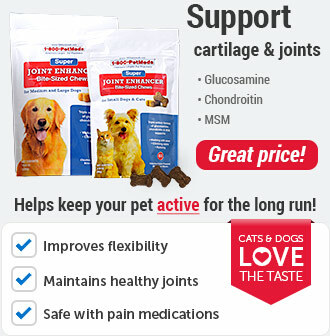 It helps to remove fungus and bacteria on your pet's skin. Medicated Shampoo's active ingredients work to cleanse and protect the skin against microorganisms and bacteria that can cause itching and skin irritation. 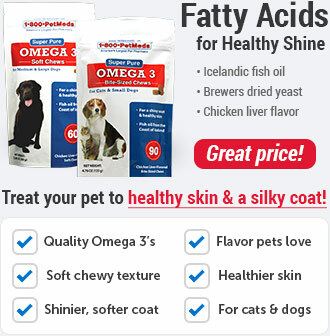 Medicated Shampoo is a medicated shampoo used on dogs and cats for dermatological conditions responsive to Ketoconazole and Chlorhexidine Gluconate. Medicated Shampoo is a non-prescription (OTC) product. Wet coat thoroughly. Apply and lather over entire body allowing 10 minutes of contact time. Rinse completely with water. Repeat twice weekly until symptoms subside. 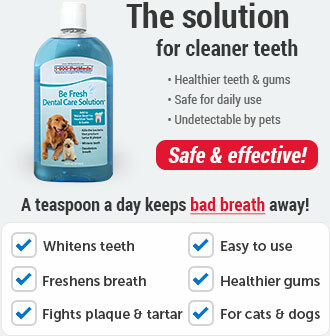 Then use weekly, or as directed by your veterinarian. There should be no side effects if used according to directions. 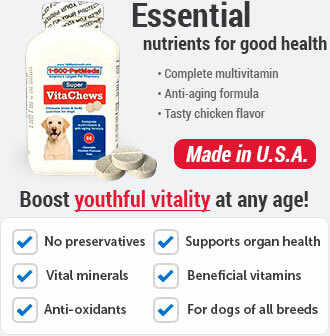 However, if skin irritation develops or increases, discontinue use and contact your veterinarian. 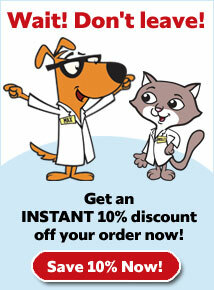 Talk to your veterinarian about any side effect that is unusual or seems especially bothersome to your pet. Do not use Medicated Shampoo on a pet that is allergic to it or to similar products. Avoid contact with eyes and mucous membranes. If Medicated Shampoo gets in eyes rinse thoroughly with water and contact your veterinarian. Medicated Shampoo is for use on dogs and cats only. Keep out of the reach of children. Overdose as a result of using this shampoo are unlikely. If an overdose is suspected, or if you see any unusual signs, symptoms, or behaviors in your pet, contact your veterinarian immediately. Should be stored at room temperature. Protect from freezing. Medicated Shampoo is for dermatologic conditions that are associated with fungal or bacterial infections responsive to Ketoconazole and Chlorhexidine Gluconate. Do not allow your pet to lick the shampoo while bathing. 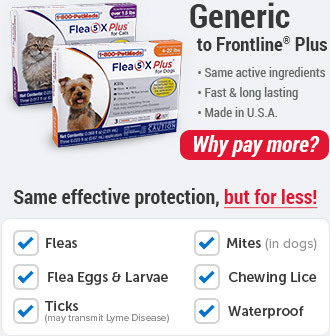 You should wait at last 24 hours to bathe your pet after applying topical flea and tick preventatives. Other Ingredients: Fragrance, PEG-150 Distearate, Preservative, Surfactant Base.